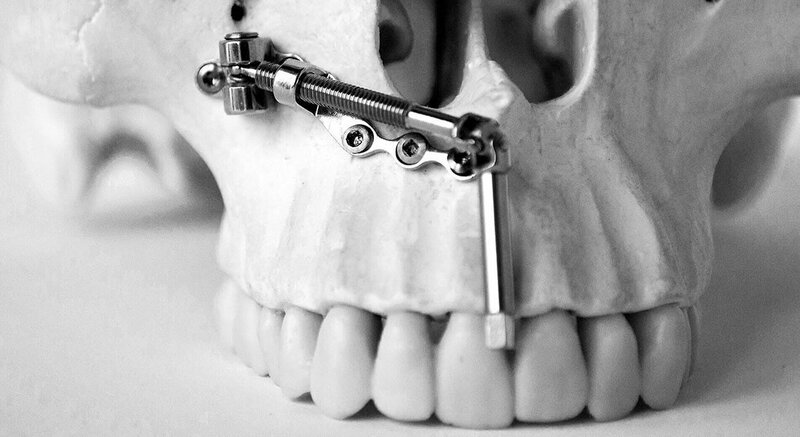 Cizeta Surgical is the only Italian company specialized in planning and producing medical steel and titanium devices for surgical treatment of oral-cranio-maxillofacial and neurosurgical. Cizeta Surgical is committed in the research, design and production of innovative, reliable and minimally invasive medical devices, in order to deal with and offer best solution for surgical pathologies, including complex ones. This process is the result of an ongoing exchange with the foremost Italian and foreign surgeons to provide the best solutions for different pathologies. Thanks to their contribution bolstered by our micro-mechanics knowledge, Cizeta Surgical within it's own products range, is able to manufacture custom made device upon surgeon’s request. Distraction devices, modular systems, burs, C.E.F. 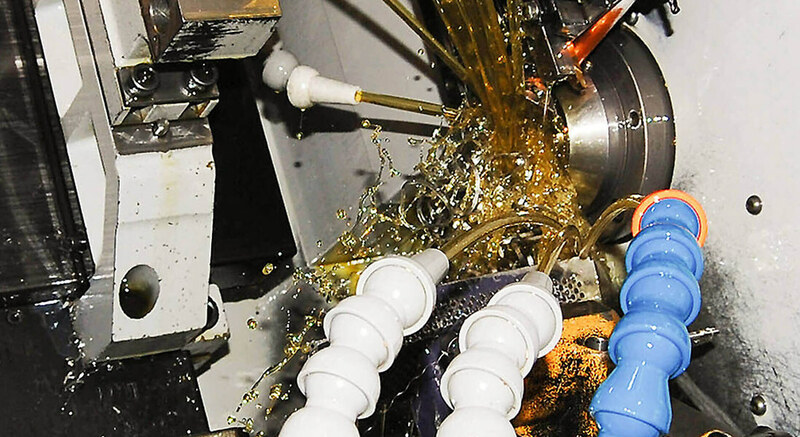 We manufacture our products in Italy with highly specialised micro-mechanics production centres. The production are sold to Europe and worldwide, over the years our export sales network is extended to over 10 countries.